Monitors BVFF booth, answers questions about BVFF. Accepts BVFF membership forms from interested individuals. 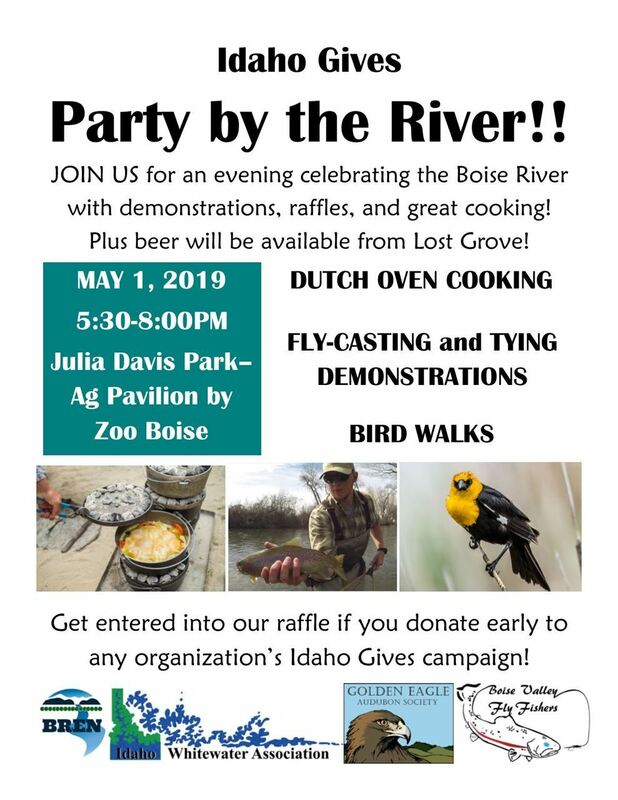 Boise River Enhancement Network (BREN) is sponsoring a pre-party for the 2019 Idaho Gives Day. [Info on Idaho Gives Day HERE]. Representatives from Boise non-profits (including BVFF!) will be present to directly provide information about their organization to the public. BVFF is a supporter of BREN, and has been asked to participate in this event. 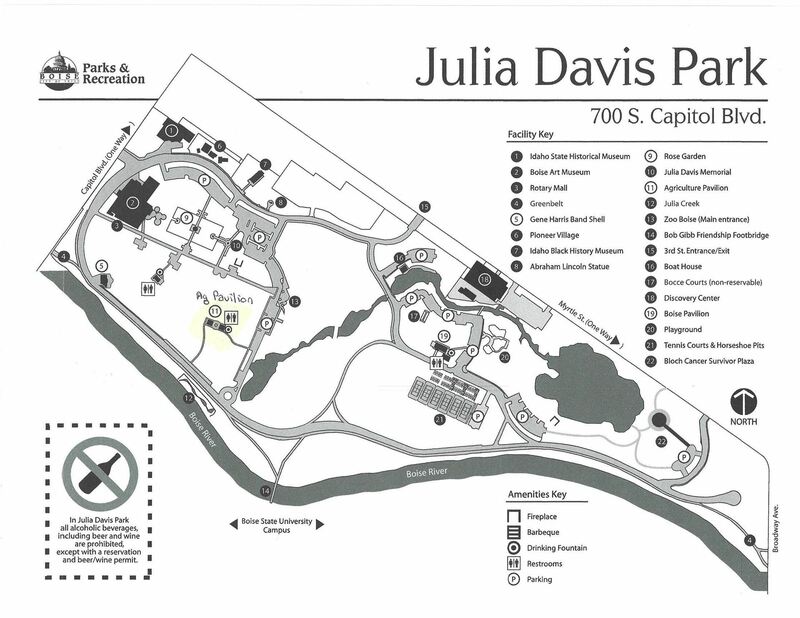 Make an early Idaho Gives donation and you’ll be entered into a prize drawing. We will have membership application available, but is not our main purpose in attendance at this event. IDAHO GIVES – a program of the Idaho Nonprofit Center – is designed to bring the state together, raising money and awareness for Idaho nonprofits. This 24-hour day of online giving celebrates Idaho’s powerful nonprofit sector. Join us and over 500 organization to build a stronger Idaho!